Hooooray for Saturday! The sun is shining and it's the weekend! What could be better??? 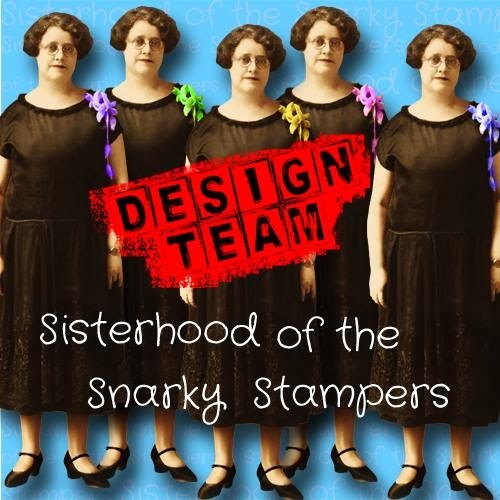 Why a new challenge from the snarky sisters of course! 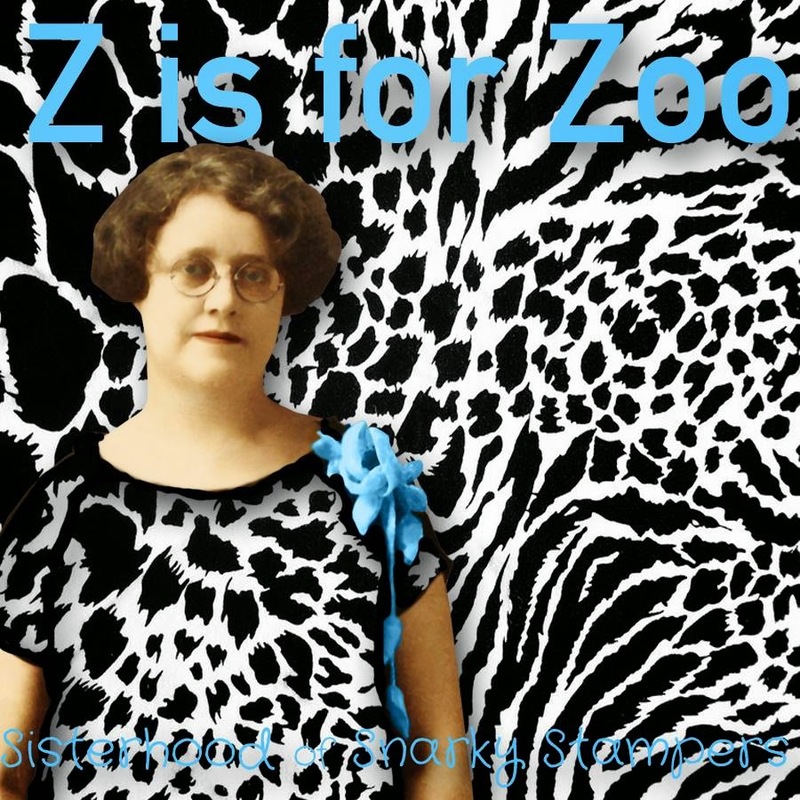 This week's challenge is Z is for Zoo , Edna is quite adamant (and you don't want to make her cranky) that you use an animal or animal print on your project. 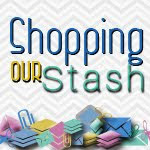 Visit the SOSS BLOG for all the details on the challenge and to show my snarky sisters some crafty lovin!! The pretty pink ribbon flower, the chipboard arrow and the lacy blue ribbon were pressies from SISTER CHRIS. I used heat and stick powder and glass glitter (SU) on the chipboard arrow and pink AND silver sequins (what!!??!!) to up the bling factor. I heat embossed the sentiment to get a better contrast against the pink zebra print. What a great take on the challenge love, love love it!!! What a perfect ode to Snooki - this is SO her! Hah! Now that is some SERIOUS glitter on the arrow! What a fun card with a fun sentiment! It may be Ode to Snooki -- but I like it anyway! 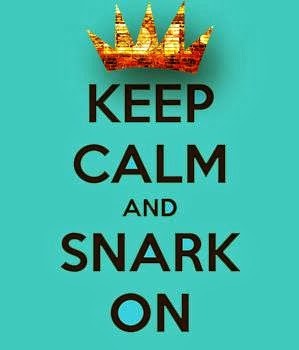 Love all the bling and snark combined! Love that you called this "Ode to Snooki," even though she did get an Oprah makeover. We know that Snooki still has zebra stripes on her heart. OMG, Shari's comment with the pig, lol! 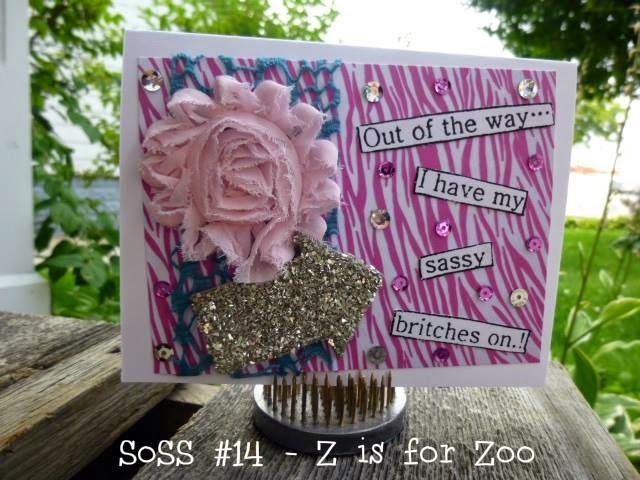 The blingy arrow is super fabulous, and what suits pink zebra print better than that sentiment??? Love the sassy pants greeting... too much fun. The bling factor is quite high on your card and it is all fabulous!